Charles Fuller’s explosive drama comes to the Van Fleet Theatre for six shows only. October 30,31, and November 6 , & 7. Columbus Performing Arts Center 549 Franklin Ave. Columbus Oh 43215. Tickets available at http://www.brownpapertickets.com and at the door. 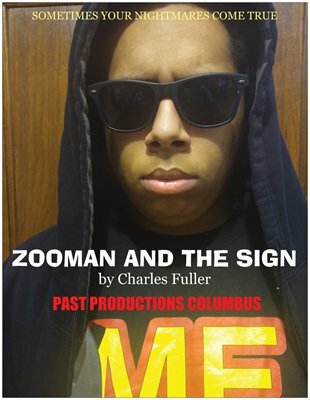 PAST Productions Columbus is proud to present Zooman and the Sign by Pulitzer prize winning playwright Charles Fuller. 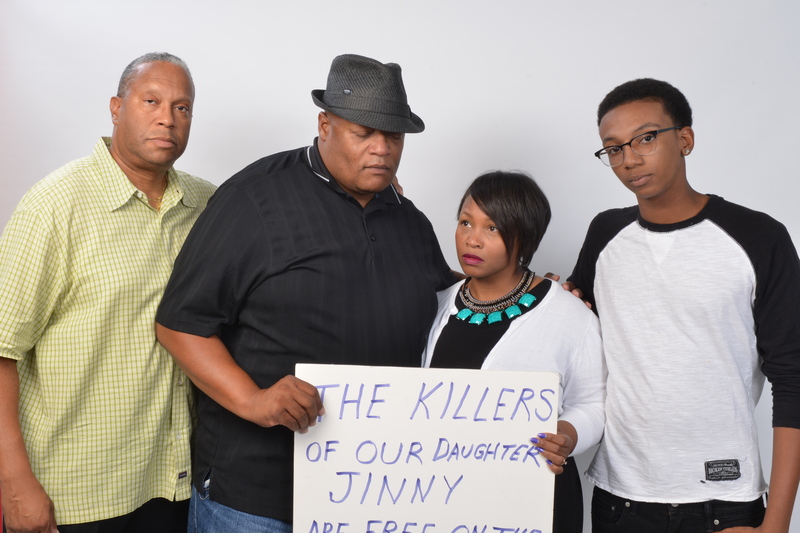 Set in Philadelphia, the play concerns the violent actions of a young man terrorizing a neighborhood. The father of one of his victims feels that neighbors witnessed the crime but will not come forward in fear of reprisal. He erects a sign accusing his neighbors of cowardice.